If you ever find yourself in need of OHIO BAIL BONDS, there is nothing to worry about! Our network makes it simple to locate and get in touch with a licensed bail bond company in OHIO. We cover most OHIO counties and can bail you (or another person) out anytime day or night . A+ Bail has provided bail bonds services in Ohio for over 20 years. We can help get your loved ones home as soon as possible. A+ Bail Bonds of Ohio is dedicated to providing a professional, seamless and affordable bail bond service to Youngstown, Warren, and all surrounding areas. 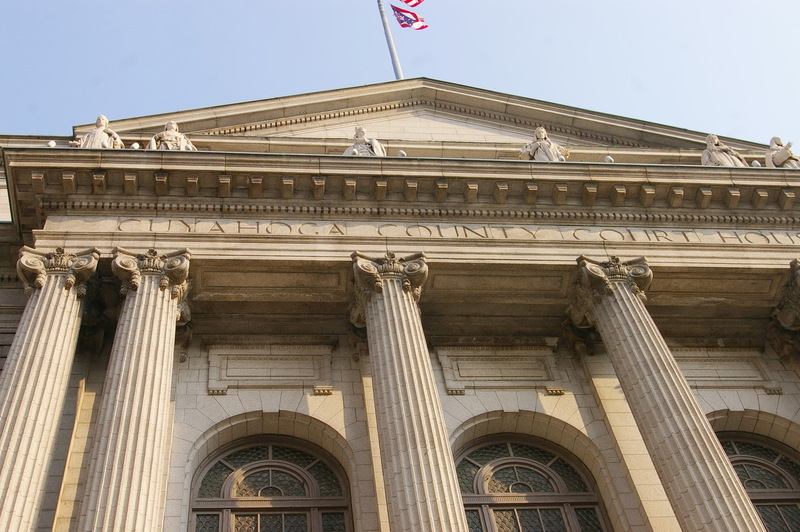 Posting Mahoning County bond or bail can be a difficult task for the inexperienced person. We have Experienced, Professional and Licensed Bail Bonds Agents that will simplify every step of the bond process. When a person is arrested, the criminal justice system allows for them to be released from custody only after a certain amount of money (set by the magistrate or bail schedule before arraignment) is paid. This money is held as assurance that the defendant will appear at all court hearings and proceedings. 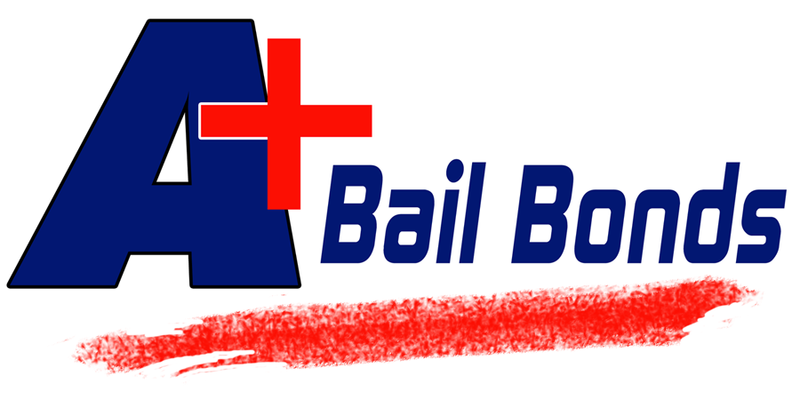 The most effective and popular form of bail is to work with a Youngstown, Ohio bail bondsman. Once you have contacted one of our expert agents at A+ Youngstown Bail Bonds, we will arrange to post bail for your loved one. We charge a percentage of the bond amount as a fee, because there is a risk the defendant won’t appear at court, resulting in a bond forfeiture. Will I Qualify for Bail Bonds in Ohio? Worried you might not qualify for Mahoning County bail bonds? No need to hesitate! We won’t check your credit and our requirements are usually at the minimum in compliance with Ohio State laws. Usually, the fee will be 10% of the total amount of the Bail Bond. We may also offer an affordable payment plan. 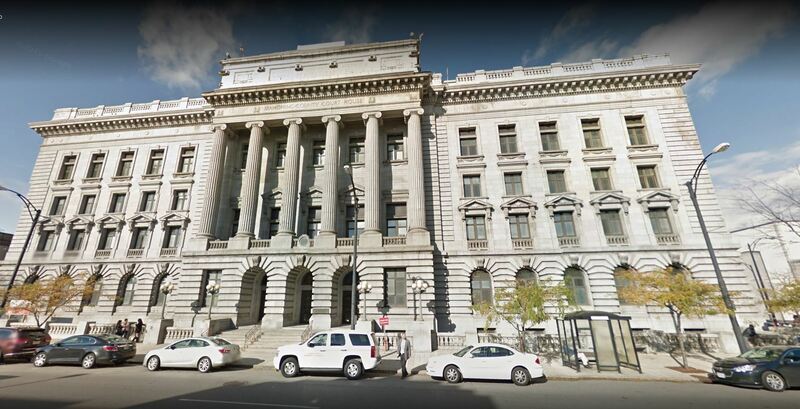 If you have a loved one in the Mahoning County Jail or the Trumbull County Jail, don’t hesitate – call Youngstown bail bonds for all your bondsman needs. We will help you get your loved one out of jail, so they can get back to their friends, family and job. . A+ Bail Bonds of Ohio is located in Youngstown, but we also cover the following areas: Geauga County – Chardon, Ashtabula County – Jefferson, Trumbull County – Warren, Columbiana County – Lisbon, Stark County – Canton, Portage County – Ravenna, and Summit County Akron.